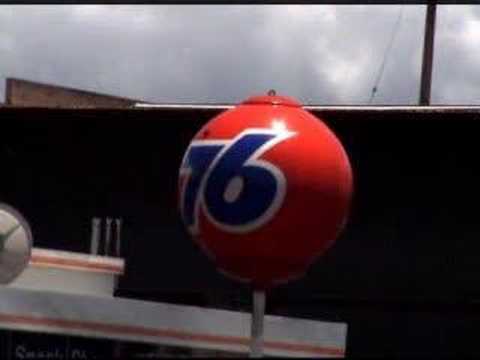 Here are the last of the 76 Ball short films shot by Earl Ma in Hawaii. He notes these are the first Hawaiian balls that he’s seen with the spinning motors turned off, which has become sadly standard in Southern California. 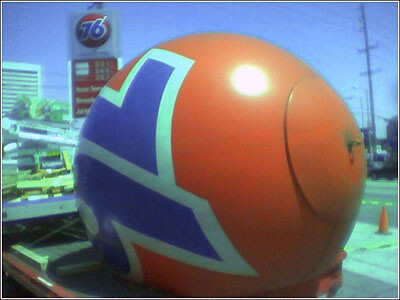 If you care about the 76 Balls, please call Sylvia Hansen in External Communications at ConocoPhillips, (281) 293-1000. Request that she call Nathan Marsak back and open a dialogue about how to work together to turn this bad publicity around and save some balls.